Friendly warm welcome walking in and they had an amazing aroma of flavors and spices as you walk in. Plus, the dessert display was delectable and naturally I had to buy a slice of banana cheesecake and it was delicious! Would definitely recommend this restaurant to anyone! Excellent food as always. The staff is friendly, prices are fair for the amount of food you receive, and service is timely. Never had a problem before and don't see one anytime in the future either. They always serve the BEST food! Love the vegan options here and the spiciness level is perfect. Highly recommend anything on the menu :) never gets old. Food was hot and made to order. So delicious. We ordered a rather large order and each and every dish was there! Portions are HUGE! I always love eating at Star! It's fantastic food and remarkably consistent. Also, the desserts they offer are delicious. For all your Indian food cravings, contact Star Of India of Toledo, OH. We provide a wide variety of authentic Indian cuisine. We specialize in catering, reservations also available. We are open 7 days a week for lunch, dinner, and take out. 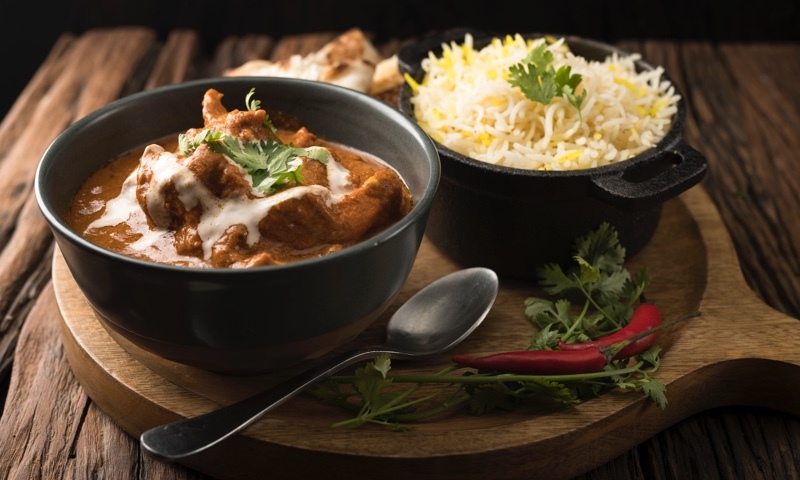 Whether you're craving a quick bite or looking to treat yourself to a delicious meal, you can now order your Star of India favorites for takeout or delivery.